To responsibly dispose of your kitchen scraps. Taking responsibility for your own food scraps positively impacts the environment in several ways: it keeps food scraps out of the landfill where they create harmful methane gas and it saves the gas and pollution needed to run garbage trucks. Imagine how few garbage pick ups would be needed if no one put food scraps in the trash. Compost is valuable! Adding compost to any plant will make it healthier. Compost is especially useful for vegetable or flower gardeners but it can also be used by anyone that wants to make their house plants healthier or even their lawn thicker and greener. Vermicompost (worm compost) is one of the best types of compost you can use because it is extremely nutrient-rich. 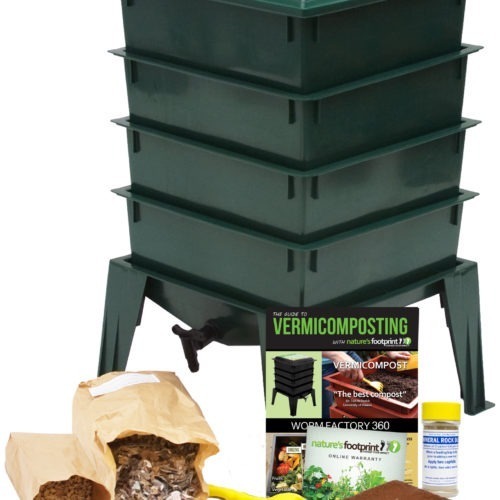 Many people use vermicompost as an organic fertilizer. For more info read: What does Worm Compost do for Plants? One or both of these reasons to compost may interest you, but you still may be confused as to what composting method is right for you. 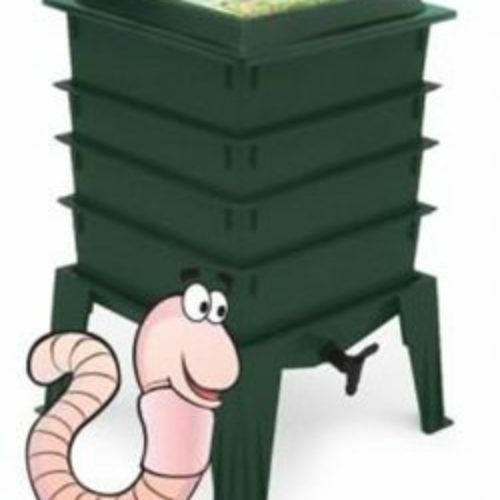 Vermicomposting (worm composting) is a form of composting in which you feed your vegetable food scraps to a specific type of earthworm, red wigglers (also called red worms). Vermicompost (worm poop) is better for plants than almost any other type of compost because of its high nutrient content. The red worms are kept in a bin (some sort of container). The bin is filled with moist bedding which can be made from any carbon source (shredded paper, cardboard, leaves, etc). Once a week, food scraps are buried in the moist bedding so that the worms and invisible microorganisms can eat them. Easy: Children can easily manage a worm bin with a little supervision from adults. Once a week or so the worms are fed by burying the food scraps under the bedding. Once a year or so (you can do it more often if you need the vermicompost) the bin is harvested and restarted so that you can use the good, nutrient-rich worm compost. Fast: One of the main reasons that I personally started worm composting is the red wiggler worms process food scraps faster than a compost pile and in less space. Red wiggler worms eat up to half their weight every day. Year round: Many people find it difficult to manage a outdoor compost pile in the winter. It is difficult to get out and turn the compost pile on cold days and it is harder to get the pile to heat up from the inside out. Worm Composting can easily be done year round by keeping the worms inside the house (I have a bin under my desk!) or in the garage. Convenient: Worms can be kept inside or outside (in the shade). A shed or garage is a perfect spot for them which also makes it convenient to add the food scraps. 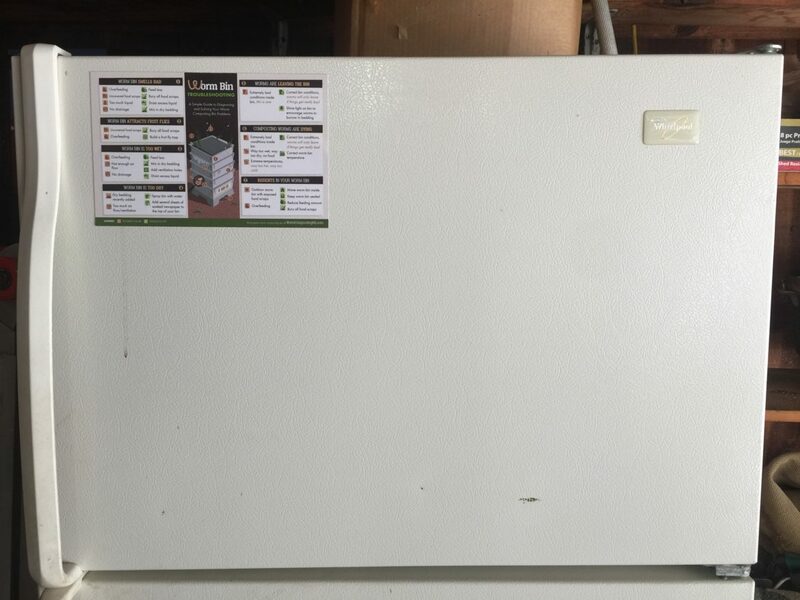 I know of several people that keep their worm bin in the kitchen pantry or closet to make adding food scraps even easier. Good for the Earth: Through worm composting you can avoid throwing your family’s food scraps in the trash can and sending them to the land fill to create harmful methane gas. Good for your Plants: Whether you grow a vegetable garden, a flower bed, a lawn, or just some indoor house plants, your plants will benefit from the addition of your homemade, nutrient-rich worm compost (vermicompost). FUN: Keeping worms is fun! Kids and adults love caring for worms and it makes a great conversation starter! 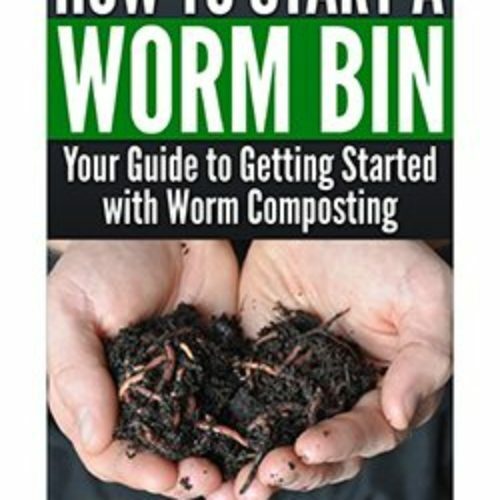 Start Here – If you are brand new to worm composting, welcome! This is the place to start! What Does Worm Compost Do For Plants?